City of angels. In the latest campaign from Byron-Bay based jewellery label Temple of the Sun, model and muse Emily Jean Bester explores the peaks and valleys of Los Angeles and its Griffith Observatory in the glow of the afternoon sun. 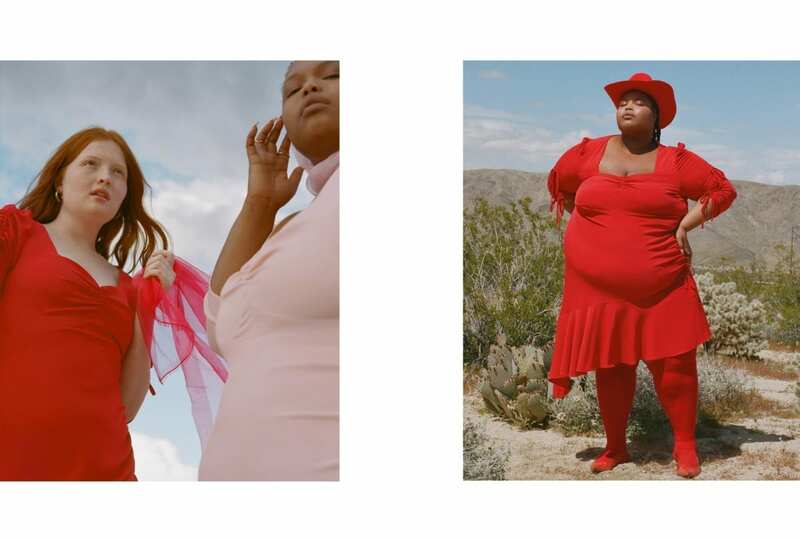 Adorned with gold hoop earrings, simple layered necklaces, and engraved pendants, Bester twists, turns and dances through L.A. in a collection as timelessly cool and nostalgic as the super 8 film the campaign was captured on by Claudia Rose. Like a moment lost in time.